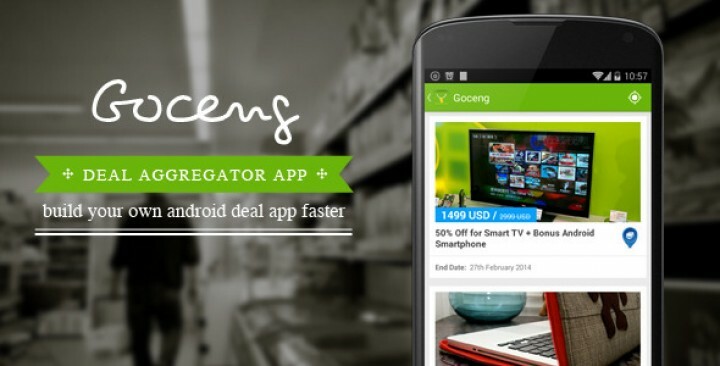 Goceng is a deal aggregator application template that run under Android platform. This will help you build your own mobile deal application faster. 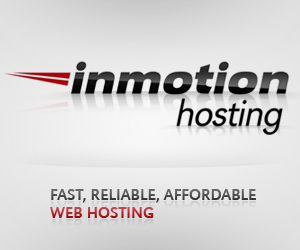 Comes with many great features such as location-based and managing data from server. 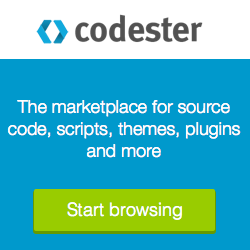 The latest version is now support admob for monetizing.